It seems like just yesterday the Xbox 360 was the hottest console on the market, and you’d have to shell out a few hundred bucks if you could find one. Time goes on, however, and the 360 is now over 12 years old (yes, seriously), so now you can find it for very cheap. One of the best deals we’ve seen yet is GameStop’s Black Friday 2017 sale, one of the retailer’s many Black Friday discounts that leaked today. It drops the price of one of the original-model systems down to $ 60, and then you can get $ 60 back in a mail-in rebate. GameStop might be trying to just clear inventory at this point, but it’s still a good find, especially if you want to check out some amazing games on the cheap. 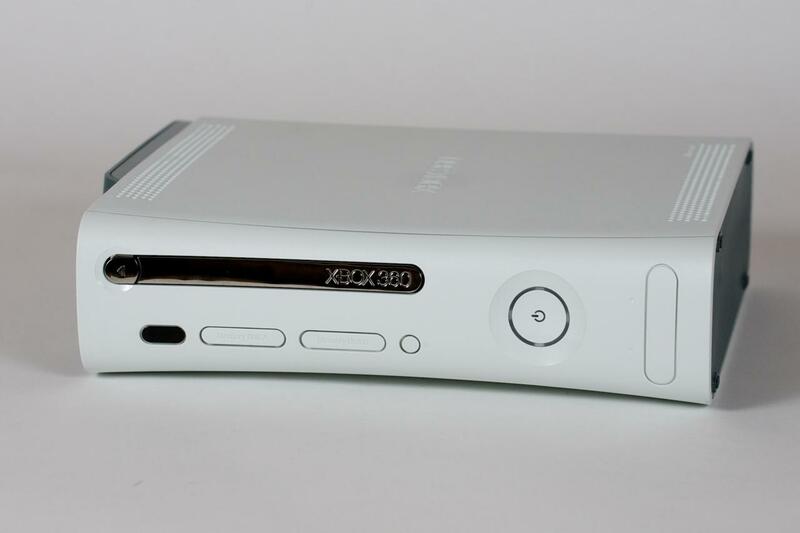 The good ol’ OG design of the Xbox 360. It’s not exactly a free console, since the mail-in rebate is given in a $ 60 Visa gift card after you’ve already purchased the console. But hey, might as well use it to pick up a few 360 games for your new console! This deal is only available on Thursday and Friday next week, however, so be sure to get on it if you want a cheap console. If you’re interested in reading more about what GameStop will have on offer as Black Friday approaches, you can read our roundup article here. In addition, check out other Black Friday sales at different retailers below. Tagged 2017, Black, during, Essentially, Free, Friday, Gamestop, Preview, Xbox.